This Highly upgraded Single level Condo is located within the GROVE CONDOMINIUMS. 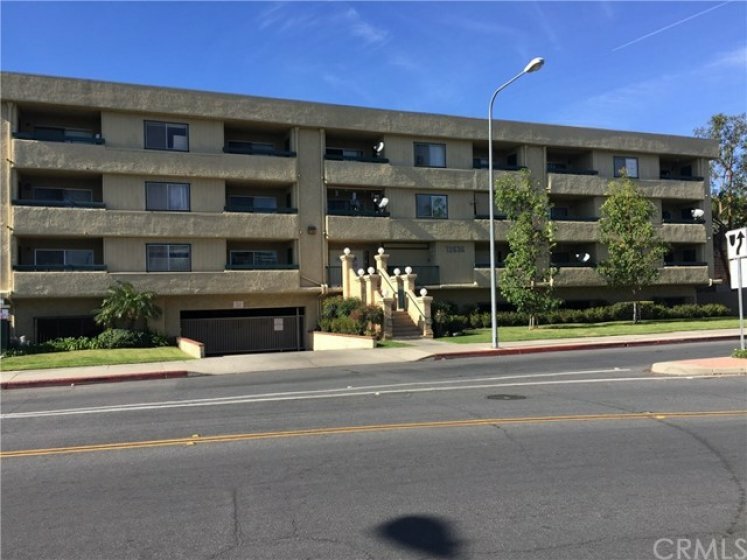 Located in the back of the complex with a private and Sunny South facing Exposure, lots of natural light and 2 balconies. Tons of upgrades include Kitchen with newer cabinets, Granite tile counters, updated appliances, recessed lighting throughout with ceiling fans, scraped ceilings, plus a breakfast bar. Living room has grey berber carpeting, gas fireplace, opening to a patio deck with water heater closet. Master bedroom also has a private deck, built-ins within master closet. Master bath with tile shower and floor. Bedrooms have berber carpeting and kitchen, hall, breakfast nook all with Bamboo Flooring. All 6 panel doors, newer paint throughout. 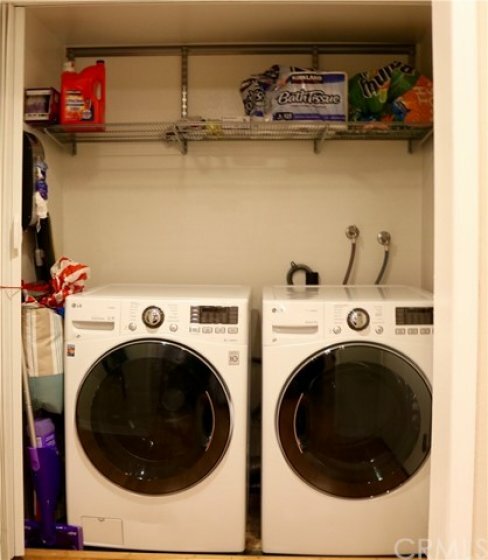 Inside laundry is a great feature. Home includes air conditioning, this unit has one underground assigned parking and one outdoor assigned parking. 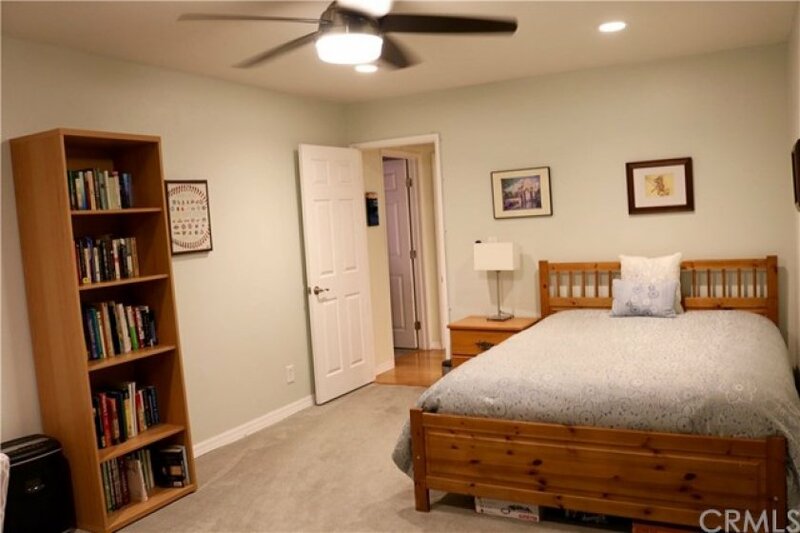 This property is directly across from large park for animals or children and within walking distance to many shops and restaurants. Association pool and spa for your enjoyment. Listing provided courtesy of Gary Hesselgesser at Mcmonigle Group Corp.
2 beds, 2 baths, 1,254 sq.ft. Listed once again as of April 2nd at 8:47am, this home was originally listed on April 1st in 2019. The property is being listed at a price of &dollar;380,000 , the same as its original list price. This 2 bedroom, 2 full baths residence is located on Main Street, an excellent location in . With a total size of 1,254 square feet, this beautiful home comes in at &dollar;303.03 per square foot. That's 0.00% higher than the neighborhood average. There are also 2.00 garage spaces available for parking. Listing provided courtesy of Jenni Jensen at Homesmart, Evergreen Realty.